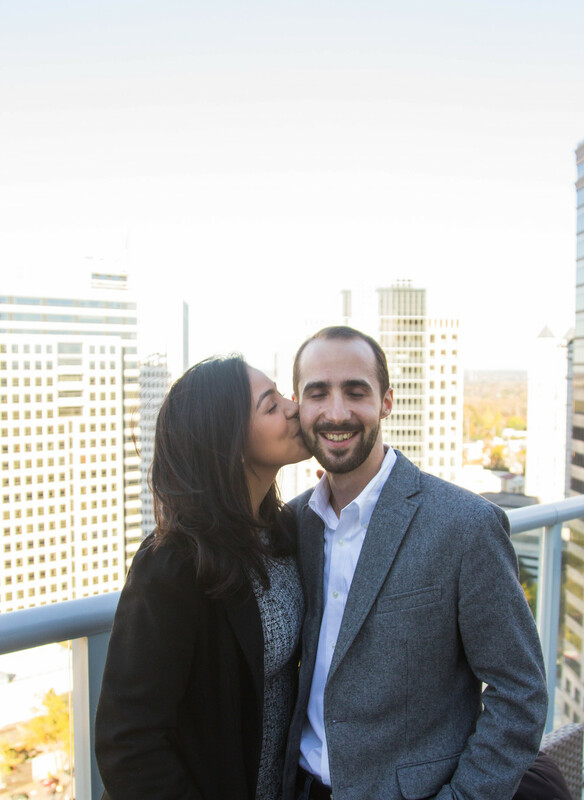 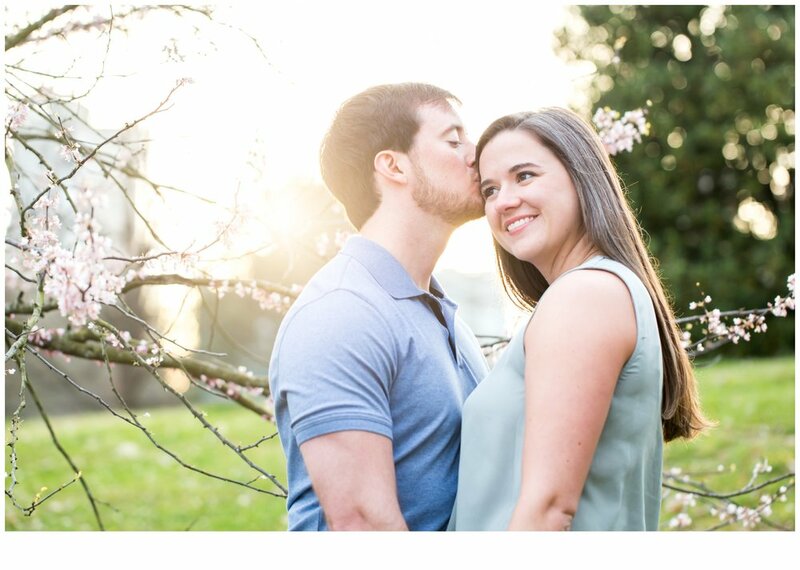 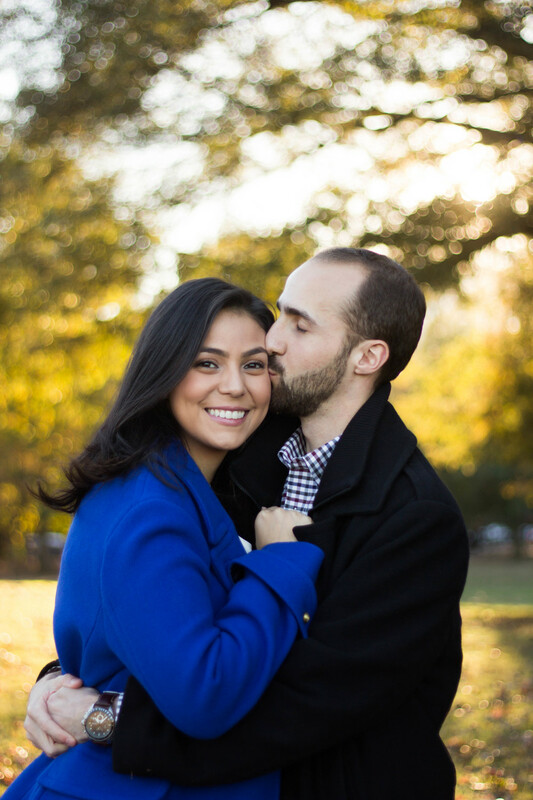 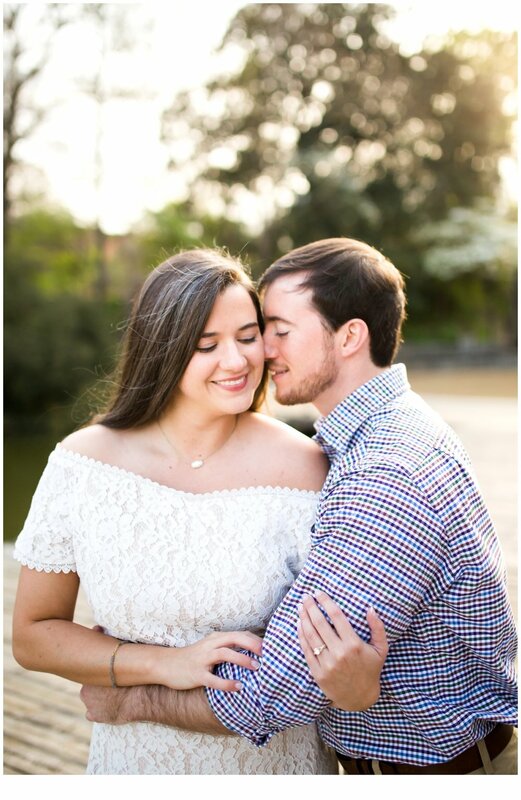 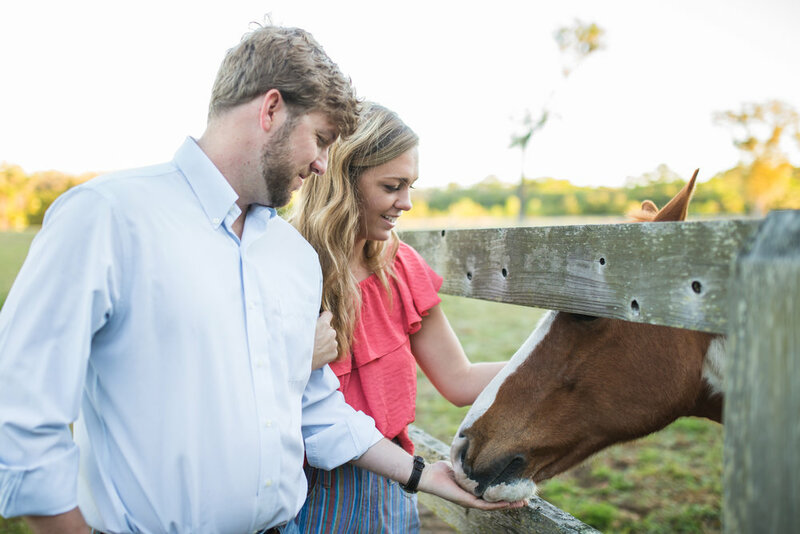 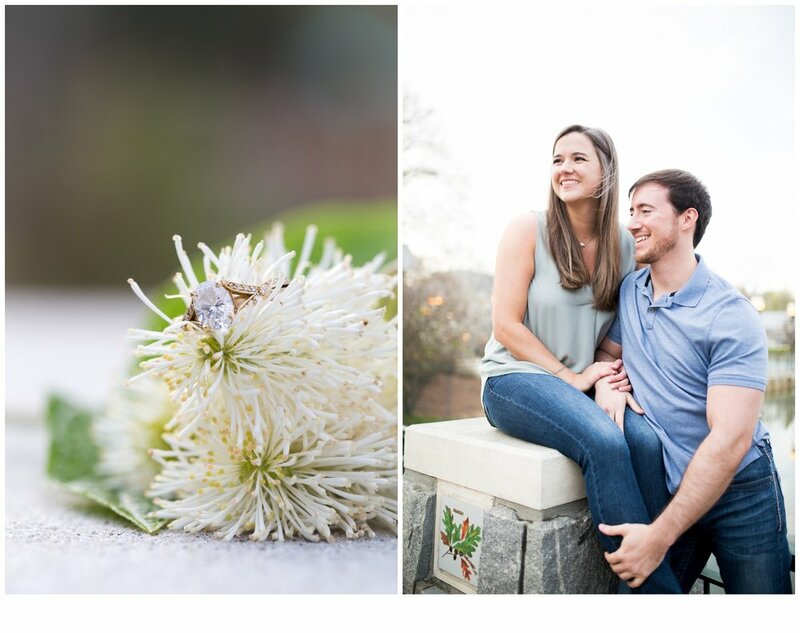 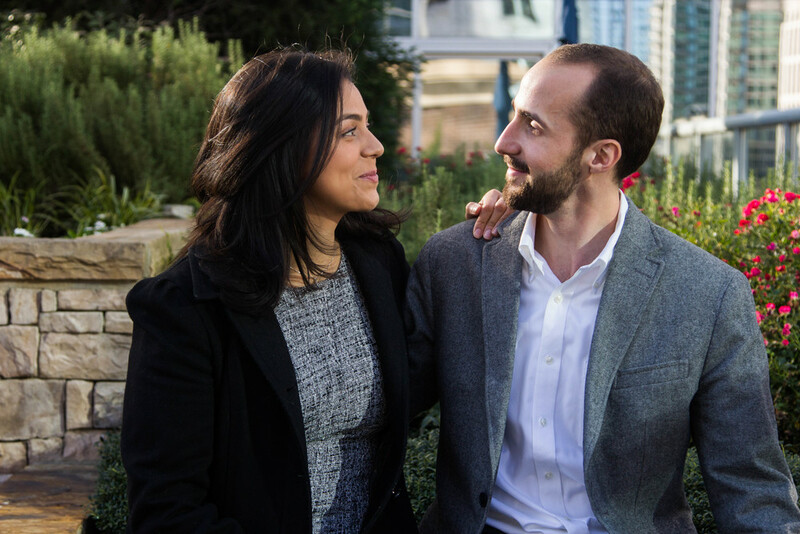 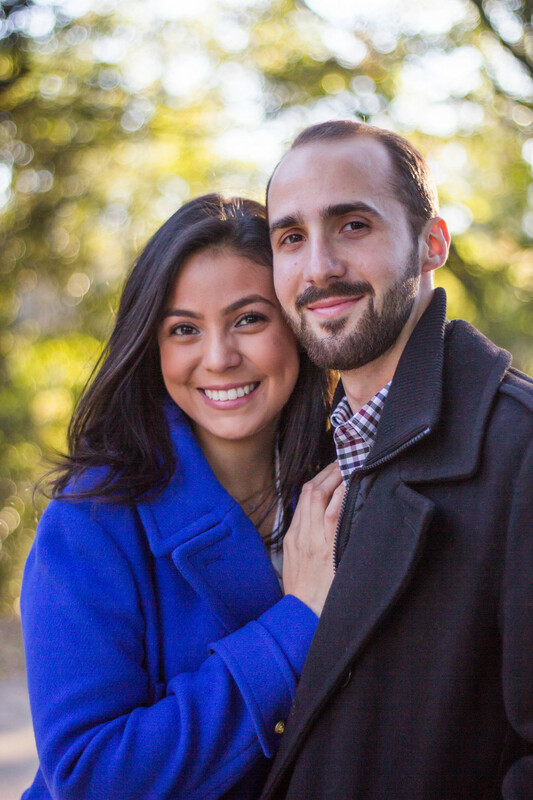 All sunshine and love with these two during their Atlanta engagement session in Piedmont Park. 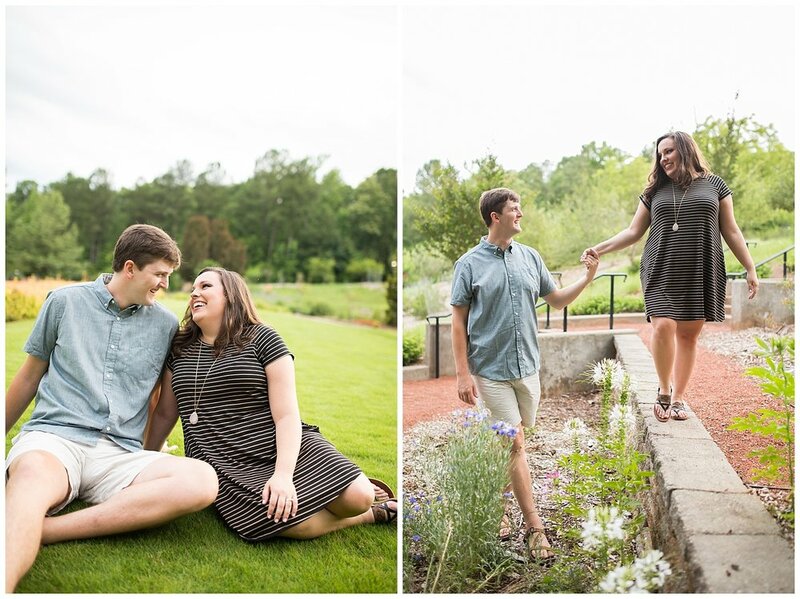 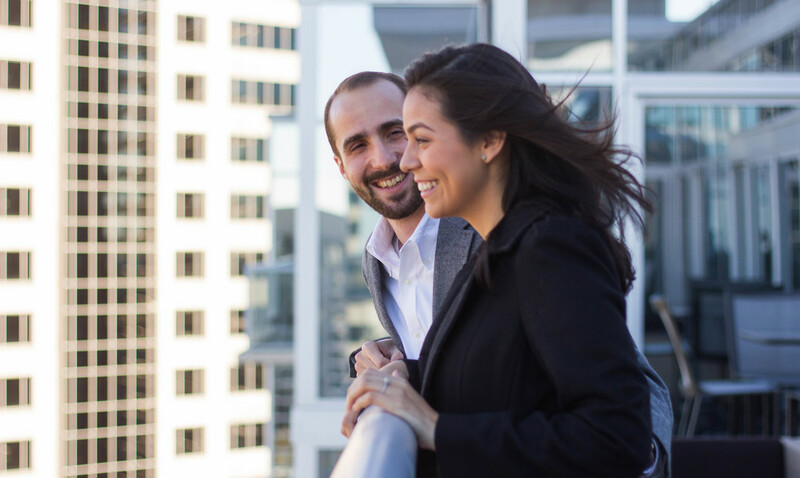 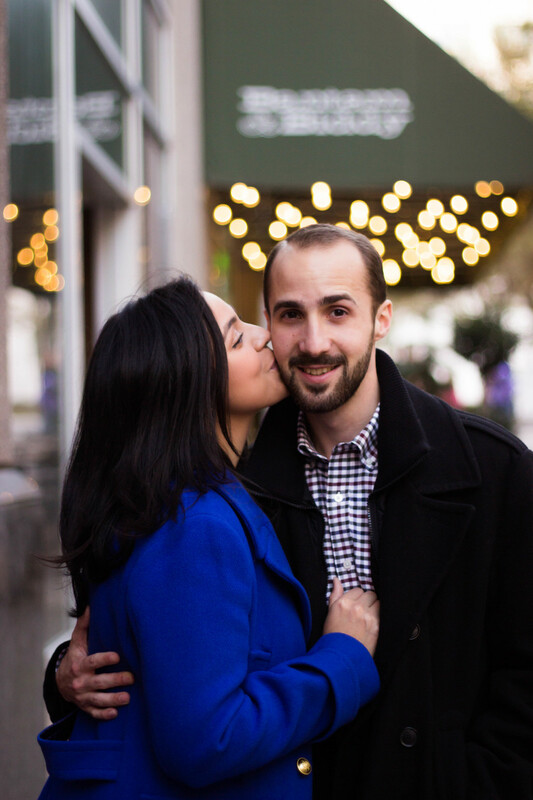 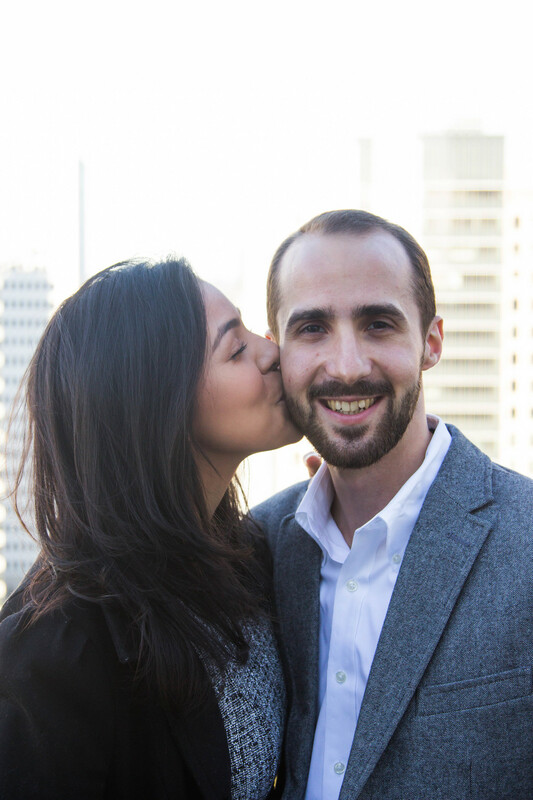 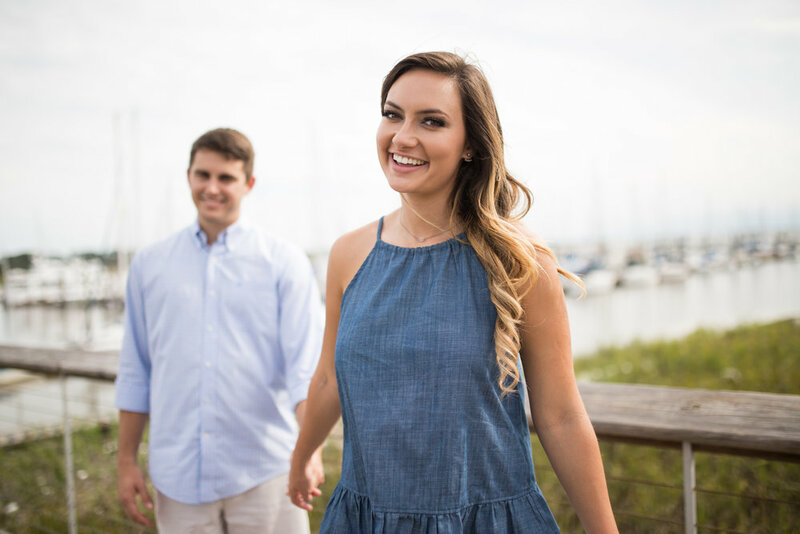 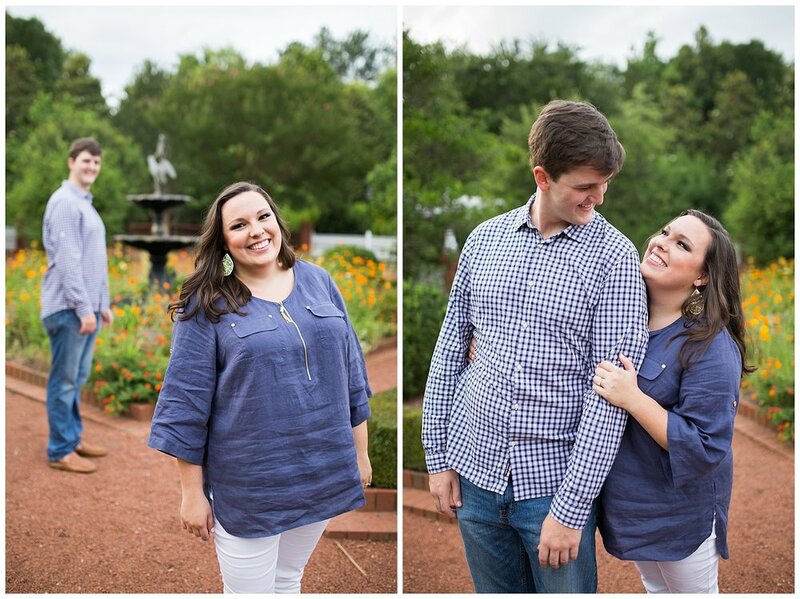 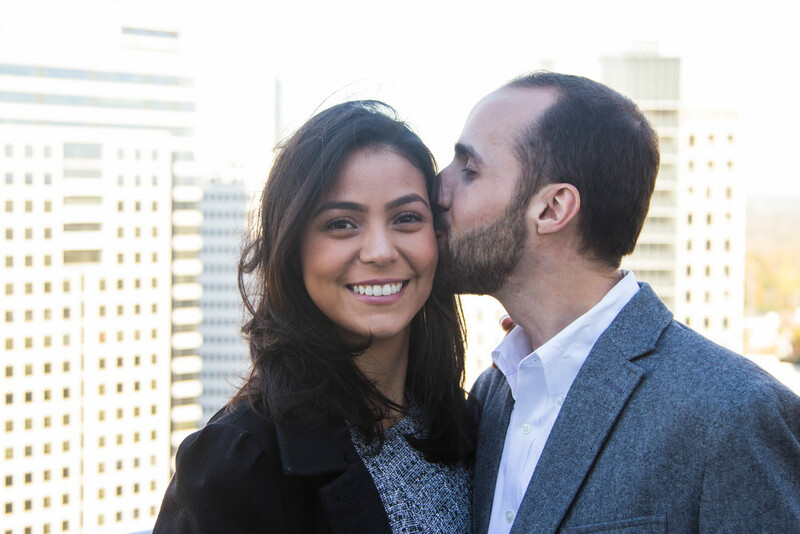 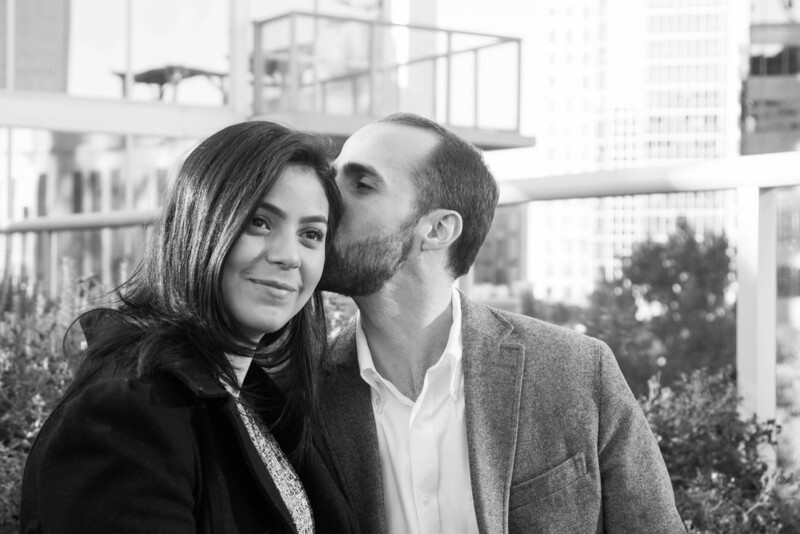 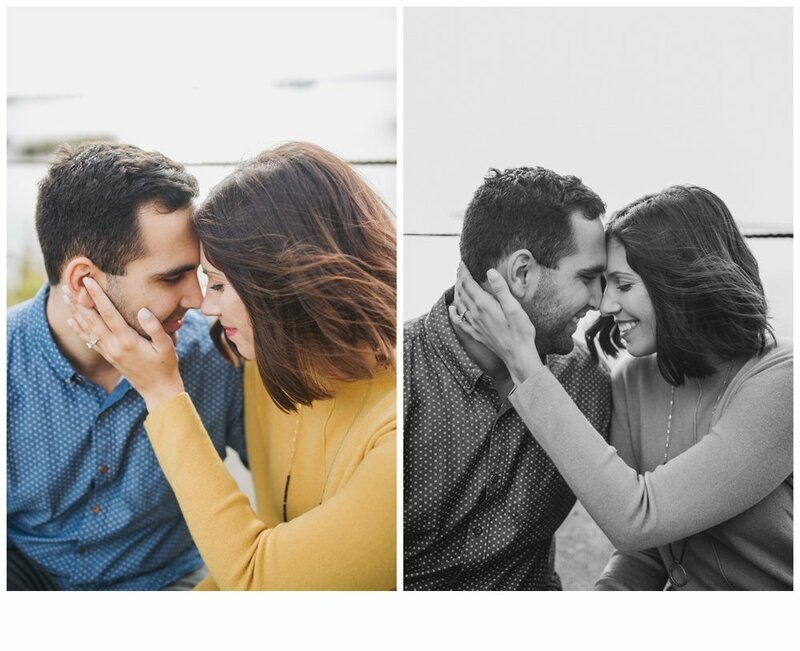 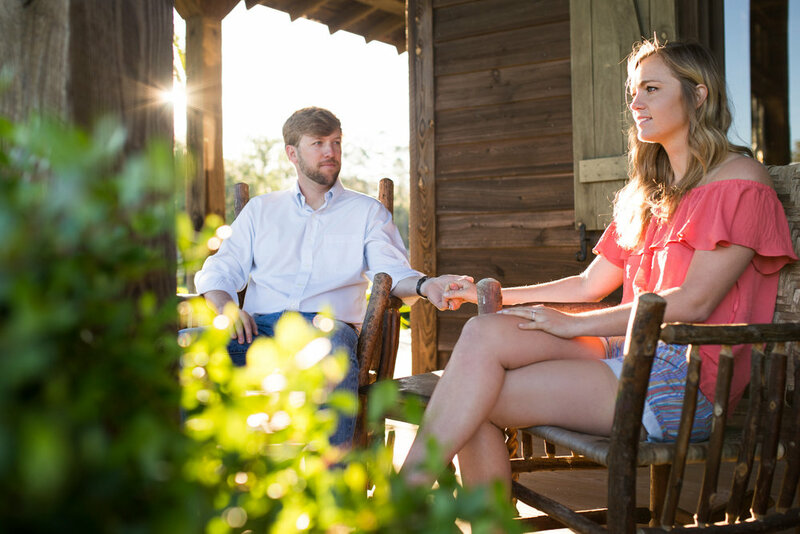 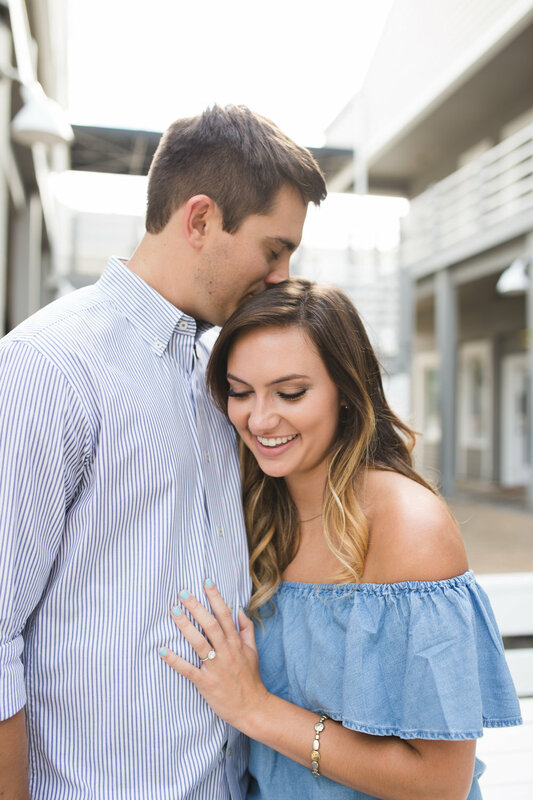 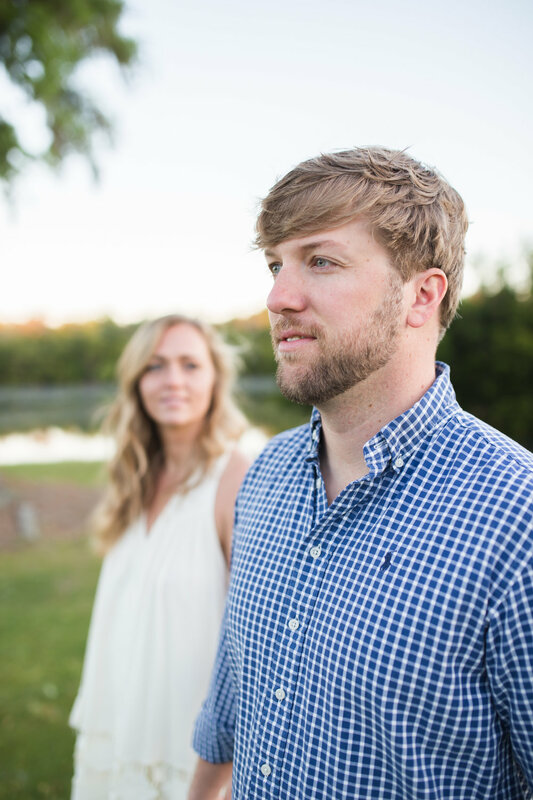 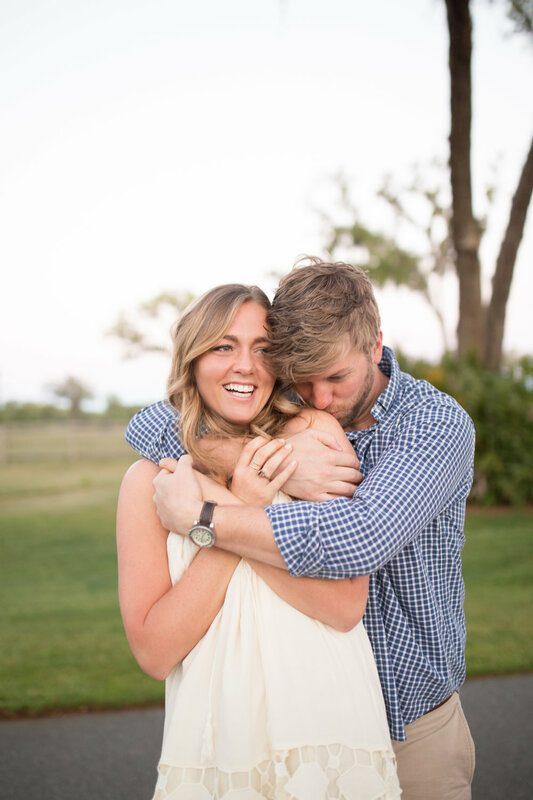 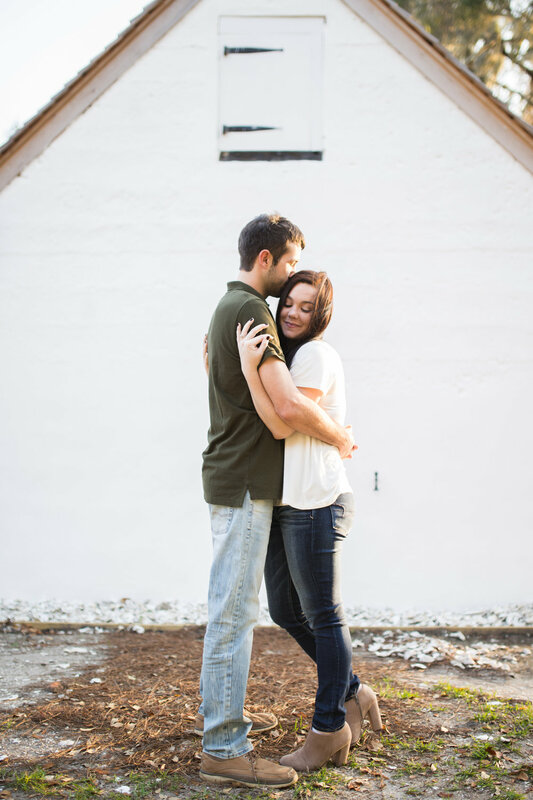 Elizabeth and Tyler are going to be the loveliest bride and groom duo in July! 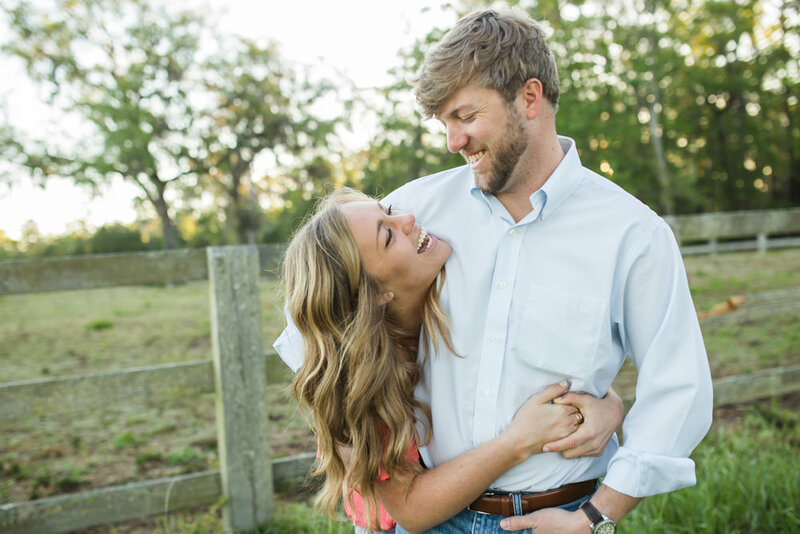 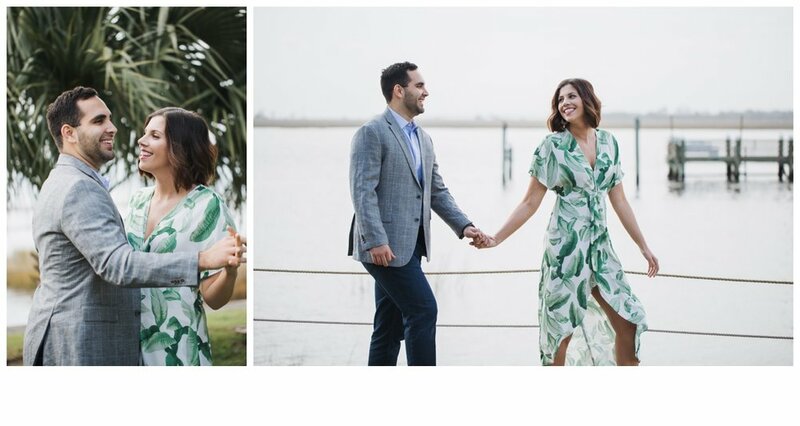 Besides fabulous color-coordinating skills, the things that fuel Katie + Luke's relationship are eating good food together, laughter, and support/ encouragement. 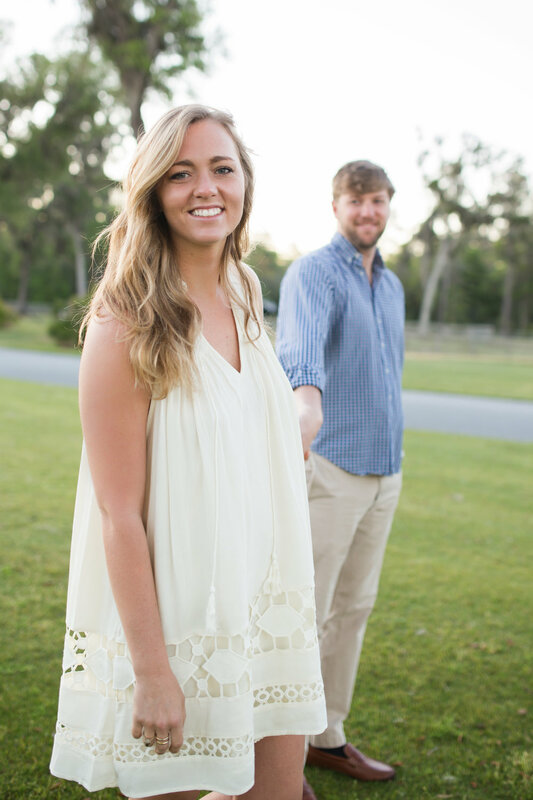 He surprised me (which was awesome) by driving down to SSI and showing up to dinner that I thought was supposed to be with my family. 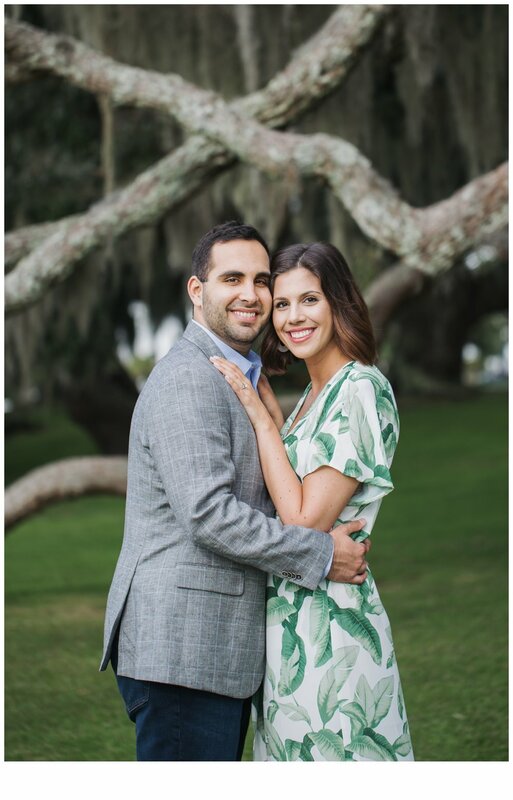 We were going to eat at the Raw Bar on Jekyll, and there he was standing/shaking by a beautiful oak near the marsh. 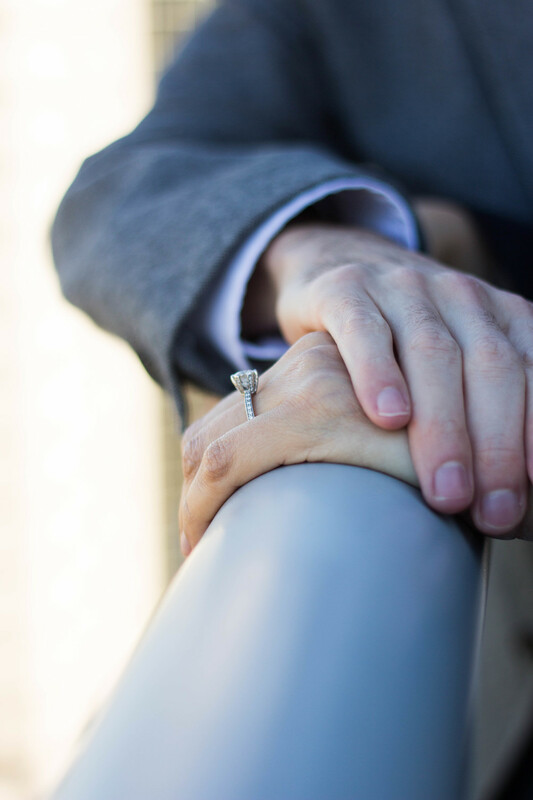 It was perfection honestly.